Sreenivasulu age of 37 years has one child. He born in poor family working as a site engineer and met with accident on 7th August, got trauma brain injury. 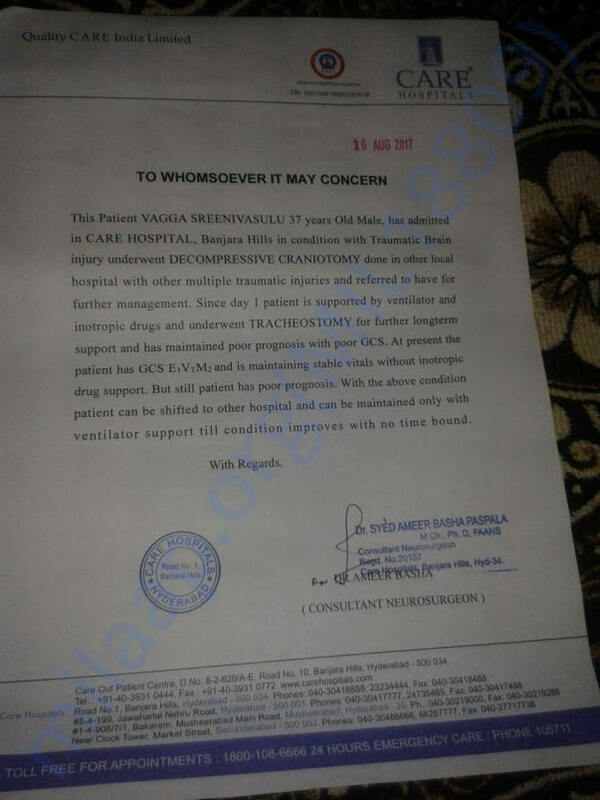 He is in NSICU(neuro surgical intensive care unit) in care hospital Hyderabad. 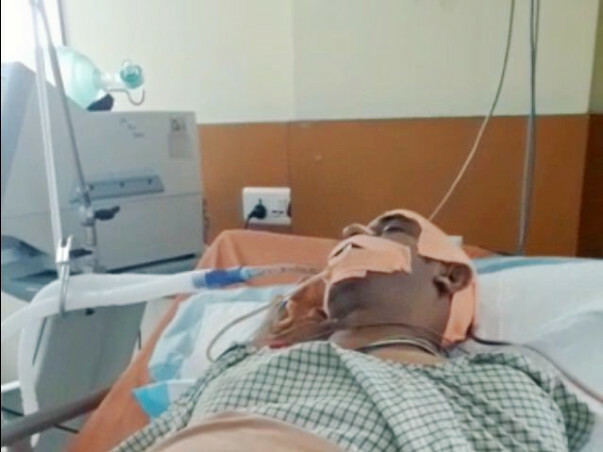 He needs ventilator support for recovery and he needs money for treatment. Office and family already spent 12 lakhs need 10 more Lakhs to support him on ventilation for few more weeks. Please help him to give new life. Here is an update about Sreenu. 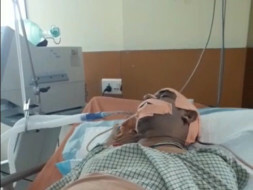 Sreenu is able to breathe him self for continuos six to seven hours. And nurses moved him to a wheel chair for 4 hours. They are going to repeat it for some more days allowing us to interact more with him which will help him to open his eyes. The doctor said we need to do same and it will take at least 6 to 12 months for recovery. We are planning to move another hospital in Nellore for treatment which is less cost and same treatment. Thanks for all your prayers and help and we strongly hope he will come to normal life in a year and will pray for that, once again thanks for your help.